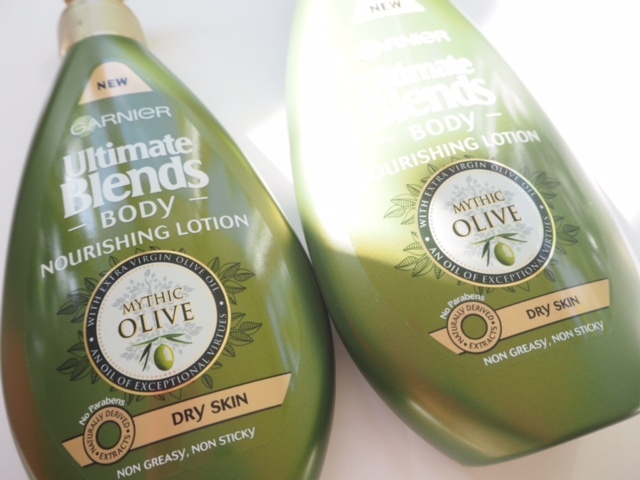 Although I’ve wondered a lot about exactly what is mythic about olives, that doesn’t take away from the fact that if you’re on a budget and need to save on body moisturiser, but still get a very decent level of skin softening and hydrating, you don’t need to look much further than Garnier Ultimate Blends Mythic Olive. It’s £2.99 at the moment for 250ml. 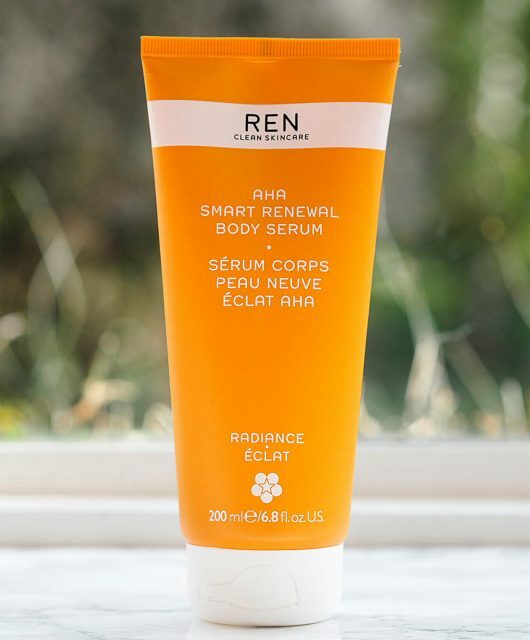 Even though I don’t reach for a body moisturiser often, I’ve tested this for its claims of softer feeling skin which it more than reaches. 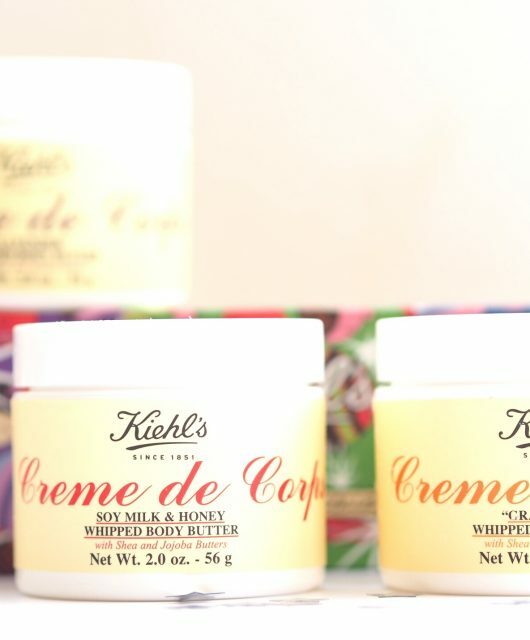 Not only does my skin feel much softer with than without, but it actually looks more flexible and supple. 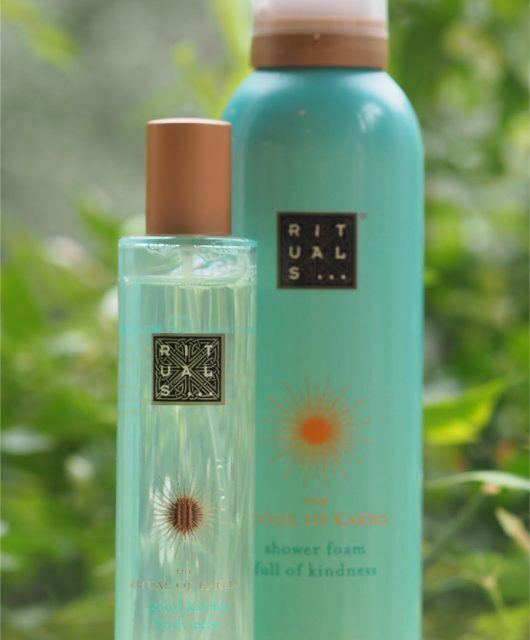 The scent has got a vanilla backdrop, which makes no sense at all for an olive oil product but that doesn’t detract from the fact that it’s a stellar body hydrator at a very, very reasonable price. 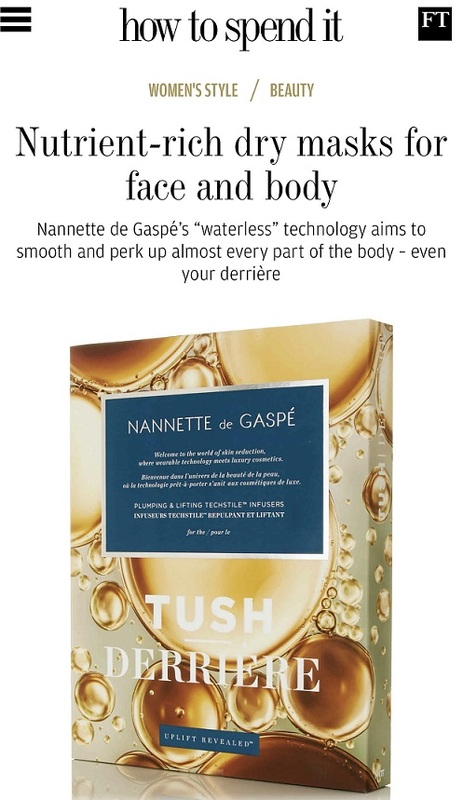 When I think what a ‘luxury’ body product costs and here we have this simple but effective product for under a fiver… I loved the Garnier Oil Beauty Body Lotion from last year, so it’s clearly what Garnier excels at. 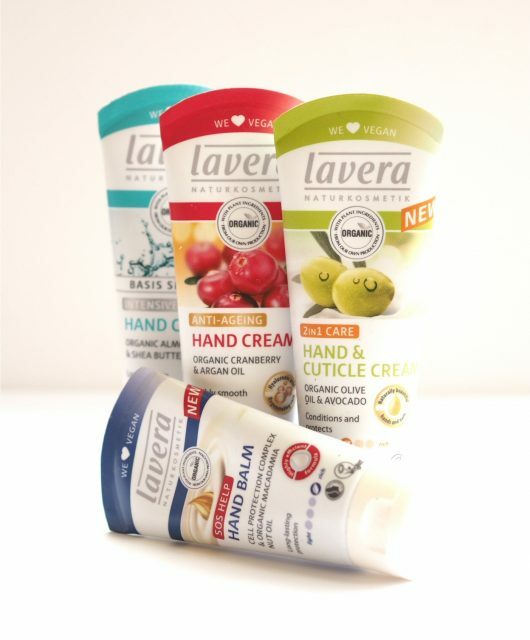 I just think if you’re eyeing a luxy lipstick and need a body moisturiser, I know where I’d shave off the spend! 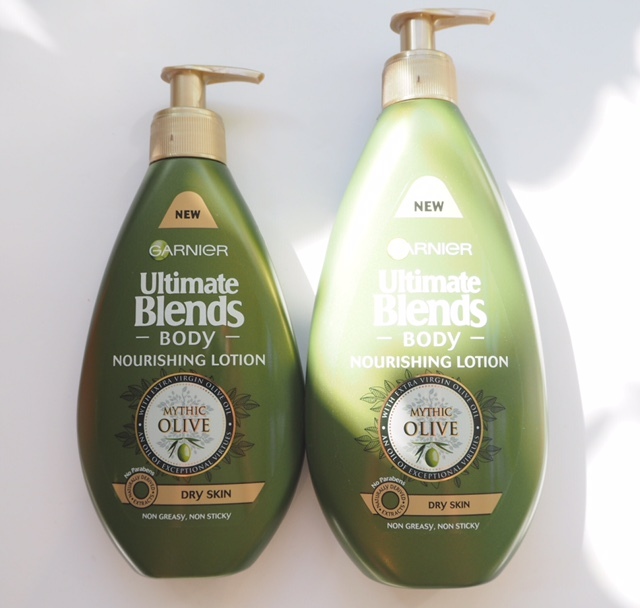 You can find Garnier Ultimate Blends Mythic Olive HERE. I love the garnier blends range, I havent seen the olive ones yet though so will have to give them a try! It has been the only product I’ve tried that has helped a stubborn dry patch under my arm, not often I do repeat buys but I habe with these lotions. I can only agree on the blends range.It’s really good stuff! I love beauty products with olives/olive oil since I vacationed in Greece. Now I’m hooked. 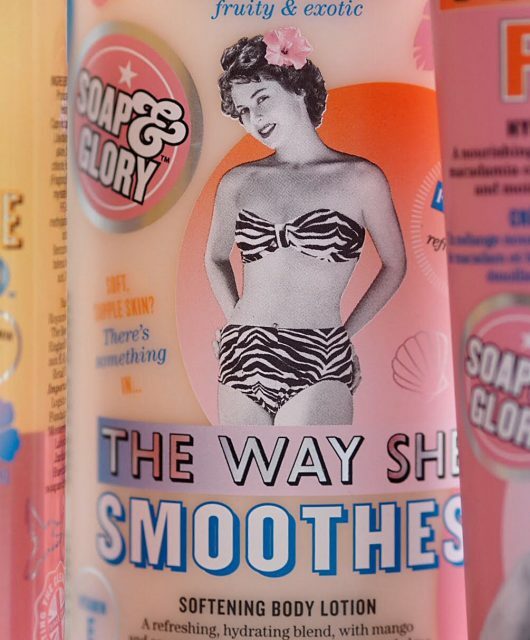 Would you describe it as a fairly gender-neutral smell? My OH might get on with this well but hates anything too fragranced. Thanks! Not really in the traditional sense.. it’s quite feminine.